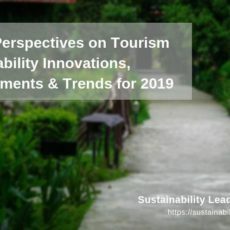 Sustainable destination strategies and recent examples of sustainability applied in destination development and management can be difficult to find. 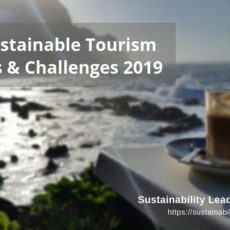 Here, world’s leading sustainable destination developers and managers share their stories, offer tips and advice on how to implement sustainability. Each of the points in the map below represents the sustainability story of a destination, told by destination managers, advisors and developers who generously share their experience, helping you to tackle the small and big challenges of making your destination more resilient and sustainable. Tip: click on the icon in the top right corner to see the map in full-screen. 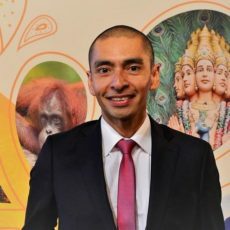 For a complete list of destination professionals featured so far, visit our destinations section. Head over to our advice section for more ideas on how you can make sustainability work for your destination.